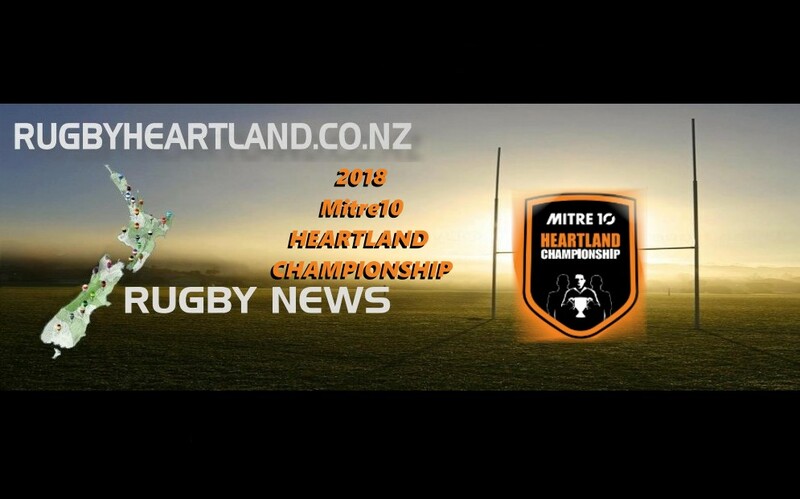 South Canterbury and Thames Valley will be playing for the right to stage a home semifinal in the Mitre 10 Cup Meads Cup Heartland competition next week. 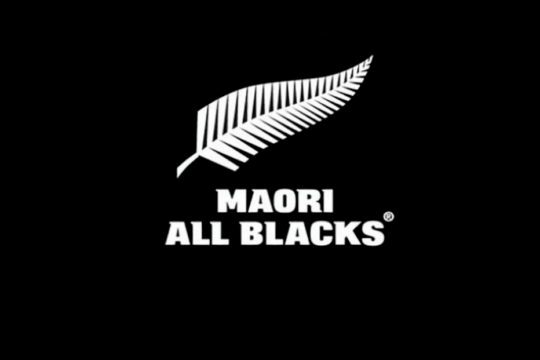 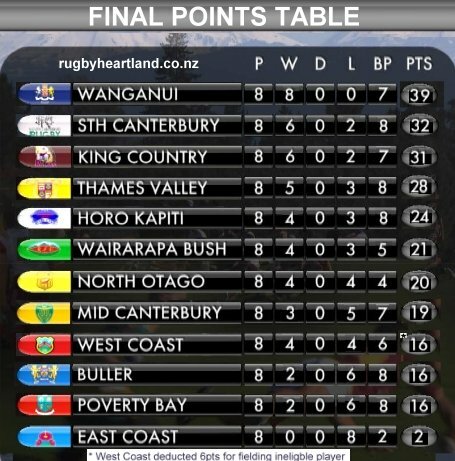 Both teams are placed on 27 points, seven points behind Wanganui, and they are to meet in Timaru on Saturday. 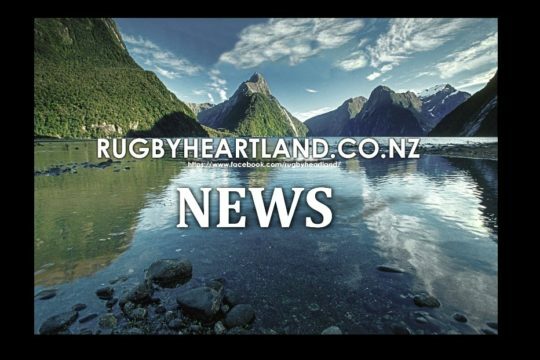 South Canterbury scored a 41-22 win over Hanan Shield rival North Otago in round seven play while Thames Valley beat Horowhenua Kapiti to all but extinguish the Levin-based side’s hopes of contesting the Meads Cup. 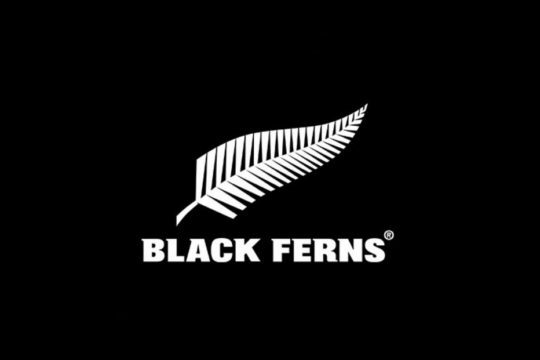 They retain a mathematical chance but would need to beat Wanganui while fourth-placed side King Country would need to lose to Mid Canterbury in Ashburton. 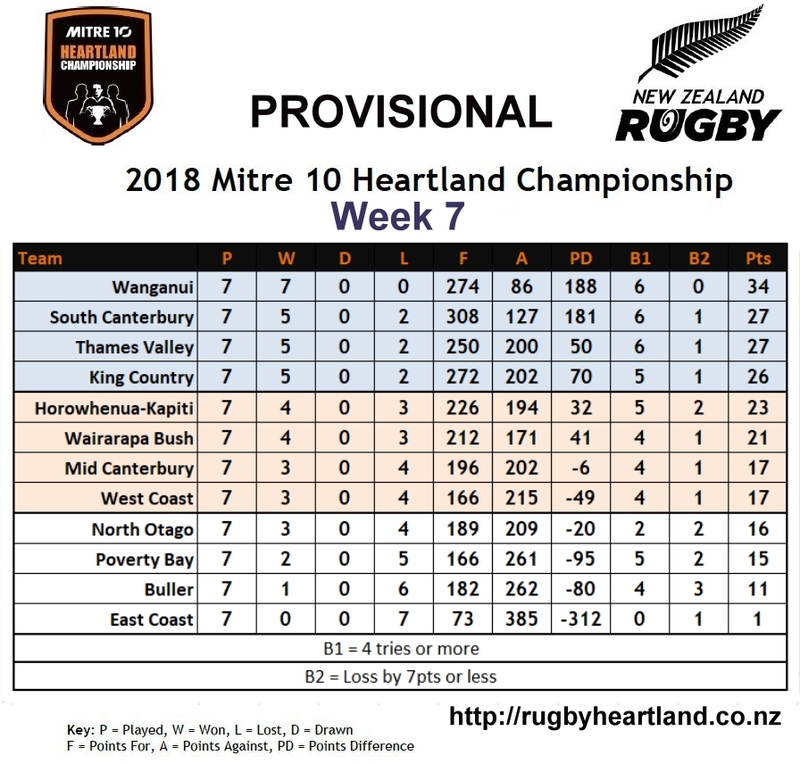 The race is also on in the Lochore Cup section where on the points table at the end of round seven, Horowhenua Kapiti would be top qualifier, Wairarapa Bush after their 23-5 win over the West Coast are four points clear of Mid Canterbury and West Coast who are on 17 points, while North Otago, who face Wairarapa Bush in Masterton are on 16 points with Poverty Bay on 15. 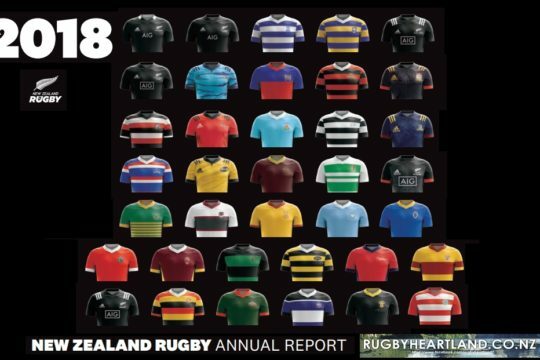 Mid Canterbury 19 (Matt Groom, Angus Lindsay, Brian Matoramusha tries; Nathan McCloy 2 con).